The ABS3 Kit is for those who know they will use the airbrush consistently and want to pair it with an air compressor. 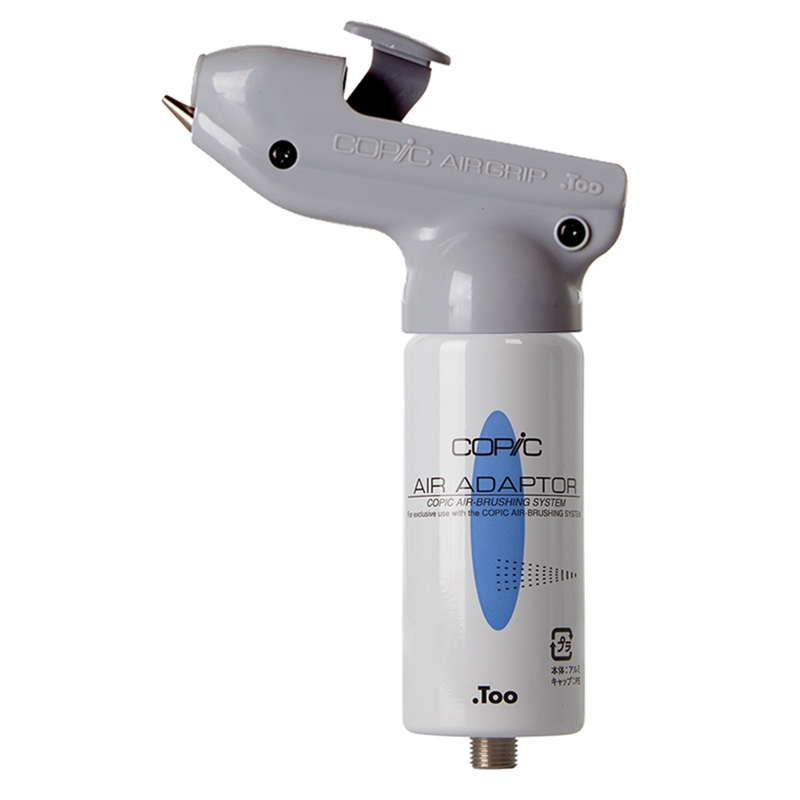 The kit includes just the Airgrip and Air Adapter. Connect using the 1/8" connector at the bottom of the adapter cand to your compressor hose (not included).